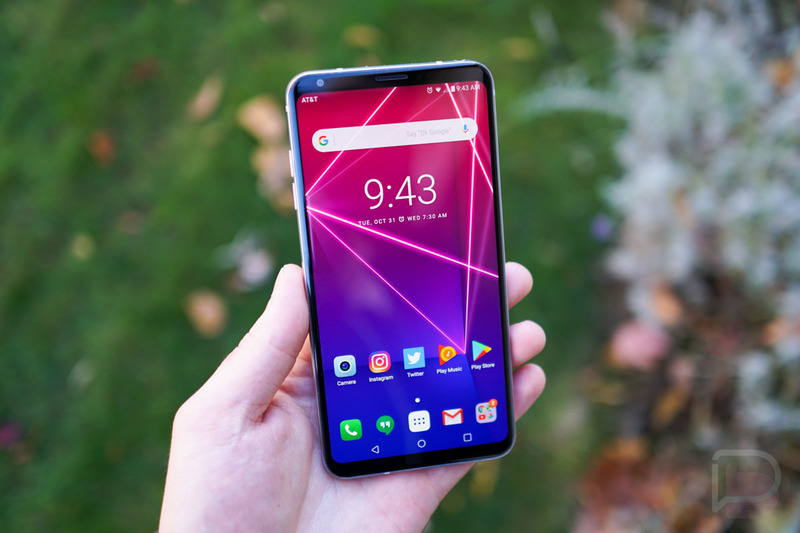 Matching up with an earlier report, the latest news from South Korea is that LG will indeed announce a new phone at MWC later this month, sort of. Reported to be called the V30s, LG is simply taking the existing V30 and throwing in a bit of AI magic for the camera, similar to what we already have from Samsung. Detailed in the report, the AI tech is called LG Lens, and if you’ve ever used Bixby Vision on a new Galaxy phone, then you already know how this probably works. Basically, a user can snap a picture of an item on the V30s, then have that image cross referenced against the web for purchasing. Not only can it handle product searches, but it is reported that it can also do instant language translations via the camera, use GPS to display information and directions through the camera, read barcodes and QR codes, plus likely run basic web searches based on a photo you take (à la Google Lens). While a new G7 might’ve been a bit more exciting for MWC, we do know there is quite a bit of chaos going on inside LG’s mobile division. To that point, for LG to launch the same phone it did last September, only this time with these AI features, there’s no telling how the buying public will react. The only other company I know that can get away with slapping an “S” on the end of an existing phone and sell thousands of units is Apple, and let’s be real, LG is no Apple. Does LG Lens at least sound interesting to you? The instant language translation could come in handy every now and then, but that might be about it for me.